Mountain Warehouse has over 265 stores globally as well as a website selling good value, high quality outdoor clothing, footwear and equipment. 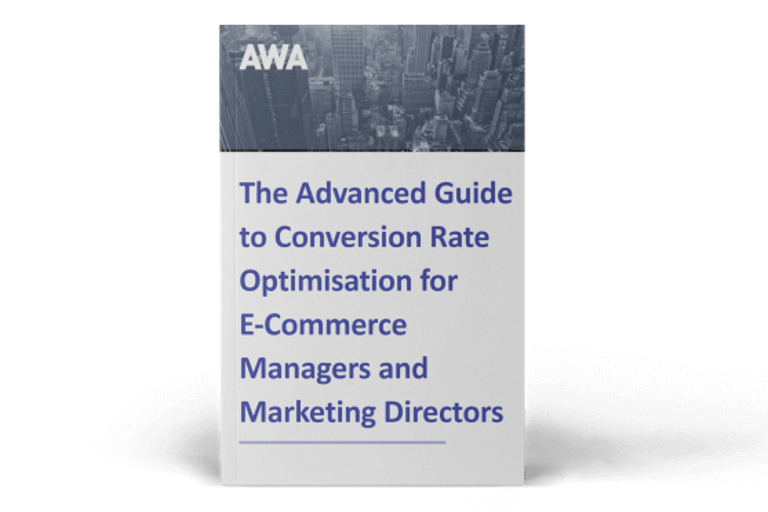 At the start of the CRO programme, AWA identified that more people leave the website between the Product Page and the Add to Basket page, than at any other point in the customer journey. Detailed research uncovered the reasons. Principles of neuroscience and psychology were applied to develop effective solutions based on consumer motivations. Typically, someone arrives at the site looking for a specific product. It was discovered that the £50 threshold for free delivery could turn logical single-minded visitors into emotional impulse purchasers, so tactical messages were introduced to encourage this behaviour. However, it was not enough to simply show generic messages about delivery charges. In fact this was found to have a negative effect on sales. 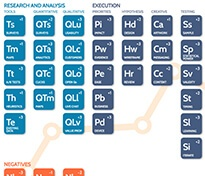 This finding led AWA to create and test personalised web experiences. A new basket experience was developed which showed messages tailored to the actual items in the basket. If the total was above the threshold, the visitor was told “This gives you free delivery on your whole order”. This creative treatment proved highly successful at increasing conversion, but even more striking was the difference between mobile/ tablet and PC. It was found that a bigger free delivery message worked better on devices with a smaller screen. It is said that ‘retail is detail’ and the adage was certainly true on this project. Painstaking research led to the development of tests based around simplifying the Product Page. These produced an outstanding 13.8% uplift in Revenue Per Visitor. "It was fascinating to see how such tiny changes could make such a difference. 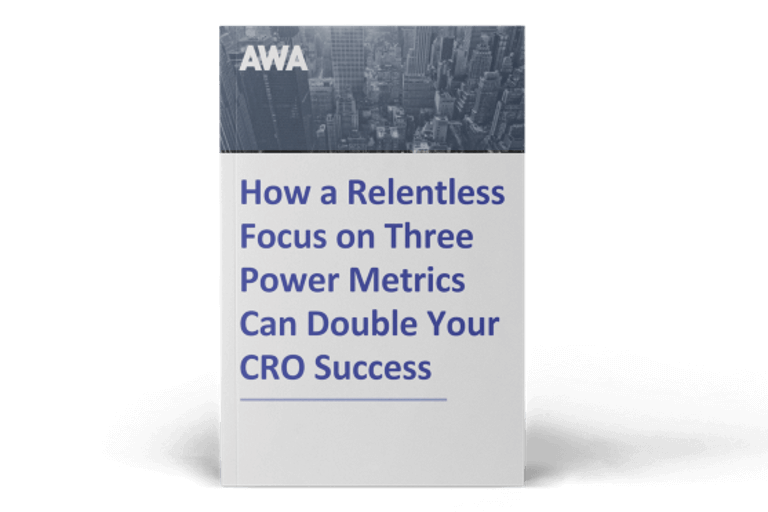 Working with AWA allowed us to see how to apply research, and it has transformed how we run our in-house CRO." Thinking about appointing an agency? Ready to get results like these for your business? If you're looking to drive profits and growth or get clarity and insights from your data, start with a free consultation.